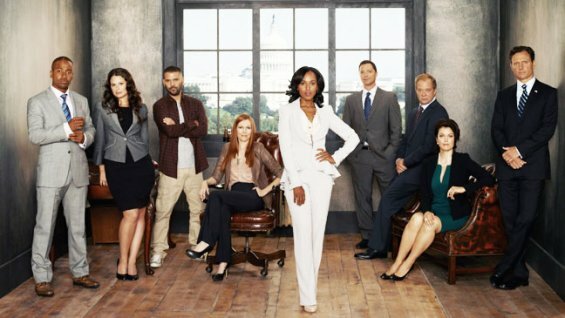 If you’re a gladiator like myself, you will be pleased to know Olivia Pope and her team is gearing up for season 4. Yeah, scandal is coming back to ABC Thursday, September 25th at 9pm est. Shonda Rimes, creator of the hit show will also be premiering her newest series starring Viola Davis “How To Get Away With Murder.” The show will be airing after Scandal. Will you be tuned in ?